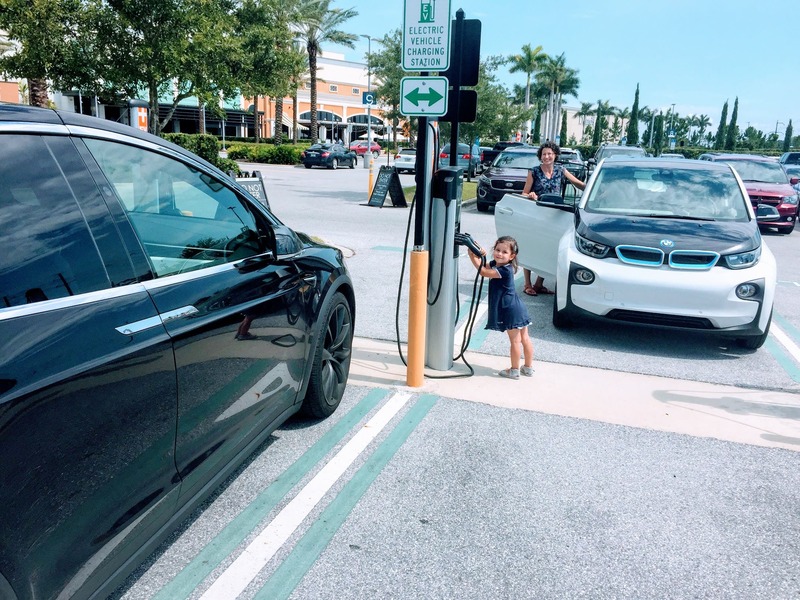 If you haven't seen this already, just wanted to let you know about what I think will be an awesome EV event in Florida in about a month. Admittedly, I'm biased, since I'll be presenting there (and coming over from Poland to do so), but I do think the event looks great. Also, I'll be visiting family in Sarasota for a few days before the event and then driving over to Cocoa from there. I thought it would be fun to go in a little EV caravan. So if anyone here will be going over from the Gulf coast, let me know... unless you are antisocial or don't want to caravan with me for some other reason.